CD144, also called Cadherin 5 or VE-Cadherin is a 140 kDa protein belonging to the cadherin family of cell adhesion molecules. 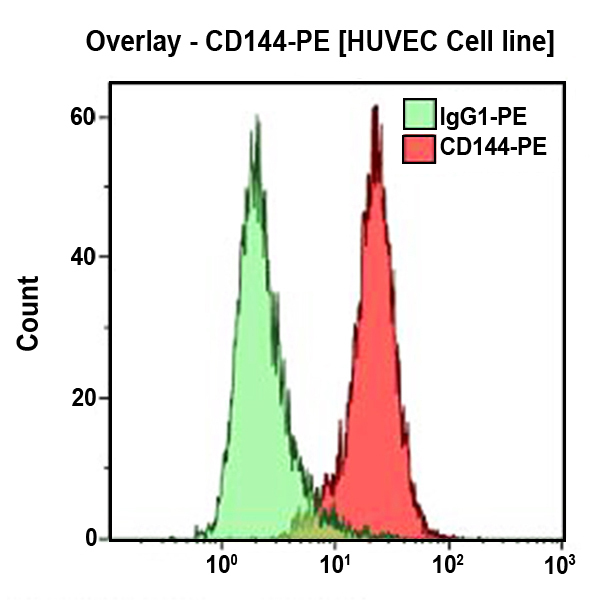 CD144 antigen is specific for endothelial cells and is located at the intercellular cleft sites of the junction within endothelial tissue. The cadherin 5 molecule may play a role in the permeability properties of vascular endothelium.